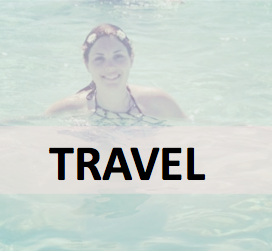 Last year I made a new years resolution to travel more and although I probably haven't travelled as much as I would have liked, I have still travelled more than I have done in the past few years. This year I went on my first international trip and flew out to Thailand for a week and I visited Dublin and Amsterdam - two European cities I have never visited before. Next year I want to travel even more and most importantly, see more of Europe as I feel like there's so many cities that I would love and I've been told by my travelling friends that Europe is a great place to start. 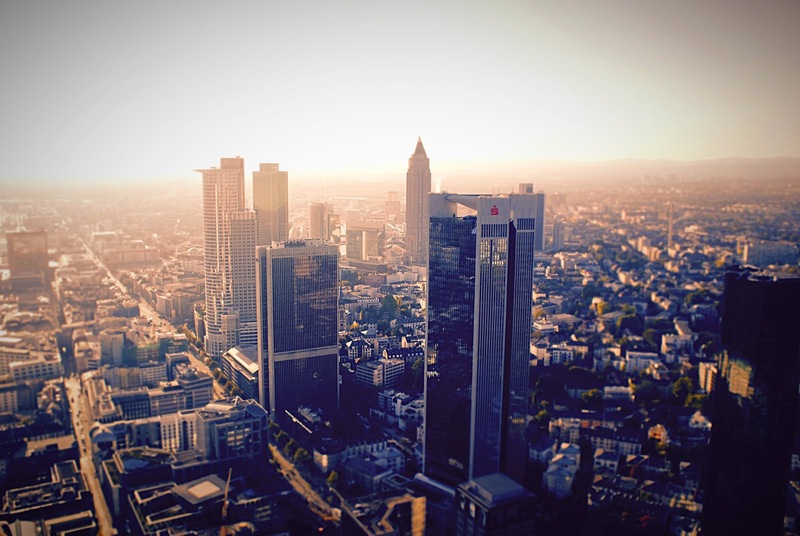 First on my European travel list next year is Frankfurt. Frankfurt is a place I wouldn't have usually thought of visiting, but two weeks ago I received an email to say that I've won a shopping break there. 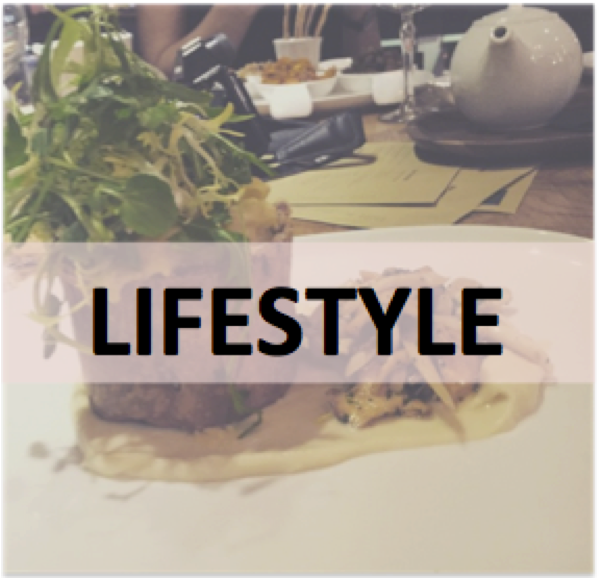 I started entering one or two competitions when I had an operation earlier this year to pass time and my hour of entering competitions paid off as I've won a stay at a luxury hotel in Frankfurt and spa treatments. After researching Frankfurt more thoroughly I have discovered that the city has so much to offer. Frankfurt has some of the best museums in Germany, it is the financial district for the country meaning there's lots of nationalities and beautiful skyscrapers and of course it is home to the Frankfurter sausage - something that I'm not as keen on as I'm vegetarian, but something my husband would love. Next on my travel bucket list is Venice. If you're a romantic at heart and have a lust for beautiful scenery and boat rides, Venice is the place to visit. 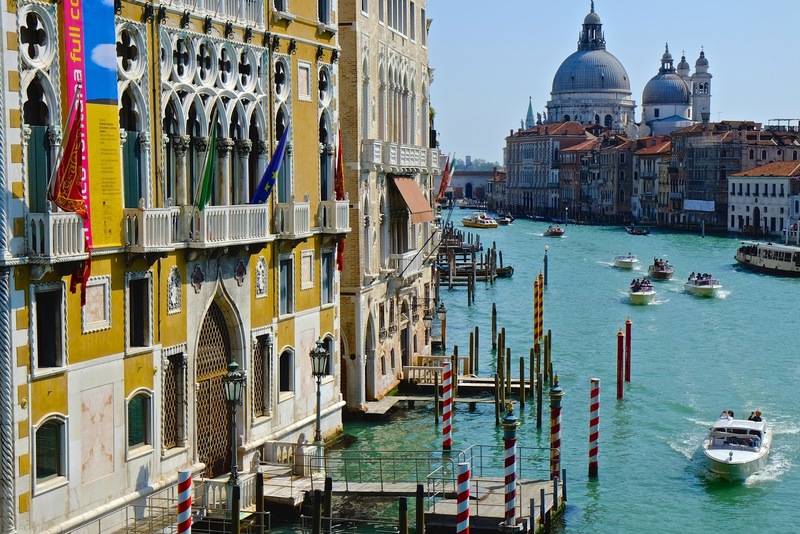 Venice is an 'Instagrammers' dream with picturesque canals, scrumptious trattorias and of course world famous Gelato. I've been to spain many times, but have yet to visit Barcelona. 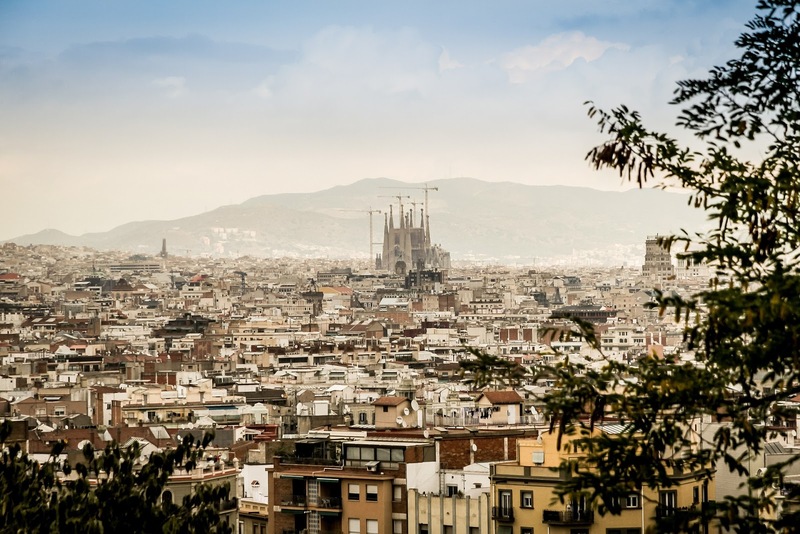 Barcelona is known for it's extensive art collection, beautiful restaurants and bars as well as being home to 8 World Heritage Sites, a host of museums and one of the best city beaches in the world. Next on my 2016 European bucket list is Reykjavik and a trip to see the Northern Lights. Reykjavik is known for its Wale watching, natural hot springs such as the world famous Blue Lagoon and of course being one of the best places to see the Northern Lights. 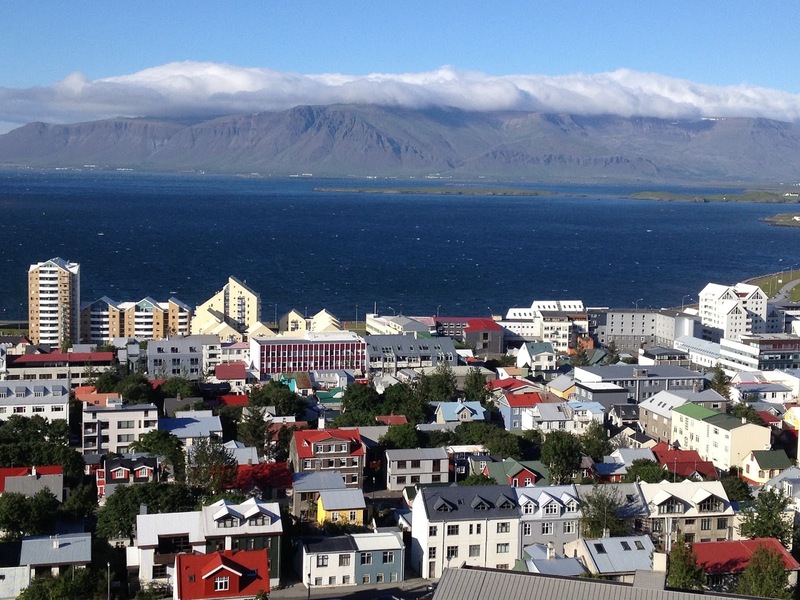 For Beatles fans such as myself, the John Lennon Imagine Peace Tower is situated on the island of Videy, which is a few minutes boat ride from Reykjavik harbour. The final place on my European bucket list is Vienna. So many of my friends have been to Vienna and have told me great things about their visit. 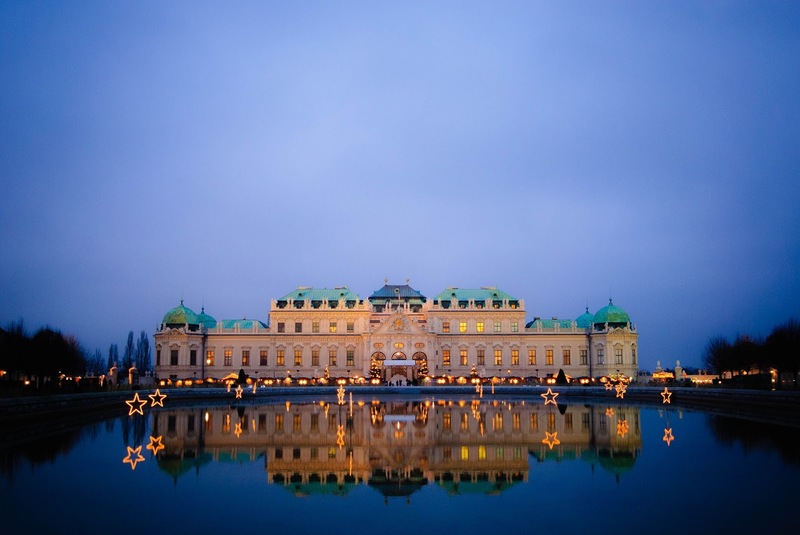 Vienna is renowned for its museums and parks as well as its 19th-century neo-Gothic architecture such as the city hall. 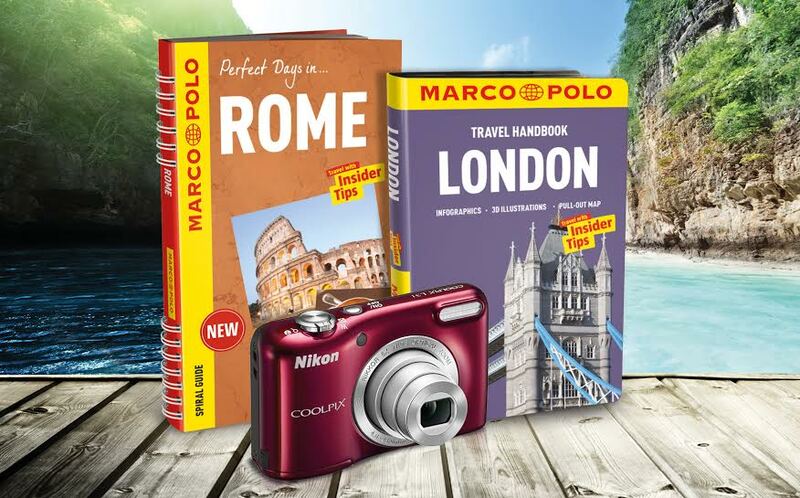 To help you plan your 2016 travels I have teamed up with Marco Polo guidebooks and we will be giving away three prizes. The main prize is this Nikon Coolpix camera with three European guidebooks of the winners choice and two runners up will be able to select a guidebook of their destination of choice. All you have to do is enter the rafflecopter form below before 16th December 2015. The competition is open to those 18 and over from the UK. I'd love the London one, always places I've never explored yet. I would love to get my hands on the London guidebook. It would be so useful for when I make my visits to London (a few times a year)... no matter how many times I go, I can never find my way around very well! All of these countries are on my bucket list especially Spain it is such a beautiful and cultural destination. Greece and Egypt is also on my bucket list! 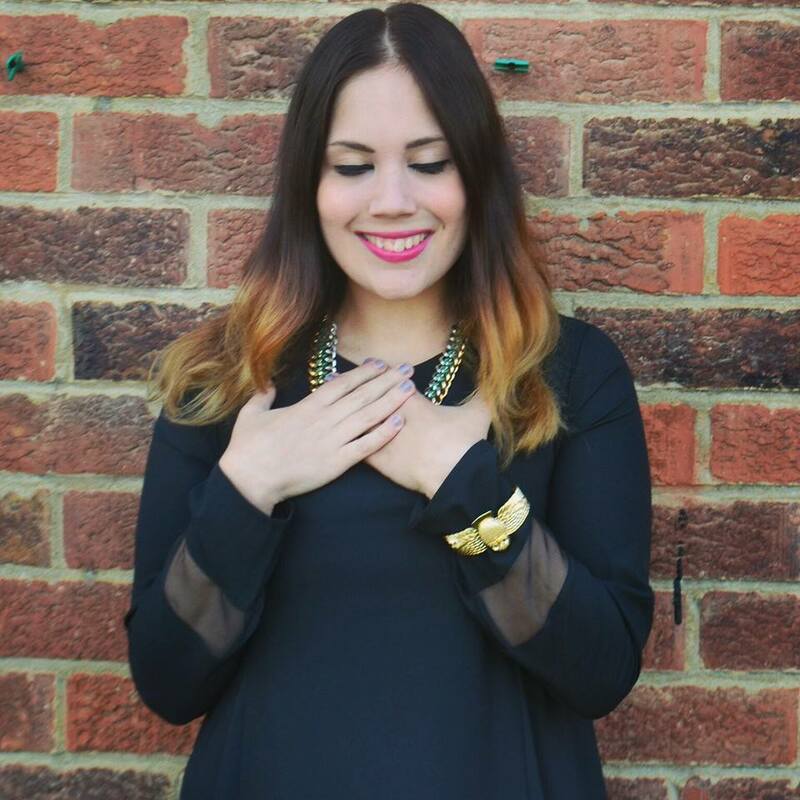 Great picks, I just came across your blog and I love it girrrl! Also, I just came back from Venice and did 2 posts about it if you wanna check them out! I absolutely loved it and I recognise where that photo is that you just put on - it feels weird! I visited Barcelona some years ago. It's a beautiful city. I would love to visit Venice. I have only been abroad twice and that was to the same place, Gran Caneria. I would love the London book, as I have never ever been! I'd love to go to venice - but any of these places would be awesome. London as that is the place I visit the most . I'd love the London one please! I'd like to have the Budapest guide. Rome all the way - pizza and gladiators?? Day made! I would love the Rome guidebook. My husband and I have been talking about going for ages, this would be the perfect excuse to go! I would love a Rome one - the place is full of history. I would love to win the London Spiral Guide as I always enjoy exploring London and this would be great to find new places to visit in the city i love. I would love to have Rome book! I adore Italy so this book would be like a diamond for me! The London book, would be great for us. Rome is still very much near the top of our next place to visit list so we'd go for that one. Thanks for this great giveaway! I would love to see the world one day but seeing as my little family has not yet seen all of the UK it would have to be the London guide book! Amazing giveaway, thanks for the chance, would be happy with any!! Travel Handbook London. I love exploring the Capital! I would like London Please! I would love London please. Like you, it is on my list of places to go next year! We're going on an adventure to Ireland next year so that would be great.